COFACE SA is a société anonyme with a Board of Directors (Conseil d’administration) incorporated in France. 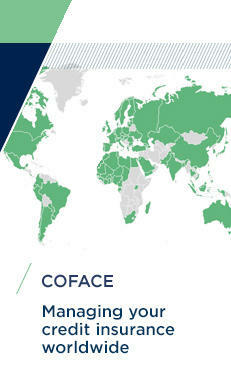 Coface’s shares have been approved for listing on the regulated market of Euronext in Paris (Compartment B) under the ticker “COFA”. You can follow our share price in real time and compare historical results. Find our current shareholder structure, charts and Coface share related information. 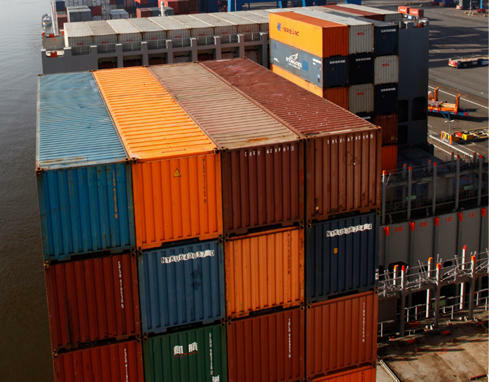 The Coface Group benefits from a solid capital structure and a healthy balance-sheet. In addition, the management of its combined ratio, over four consecutive years, demonstrates the solid contribution of the operating income to the financial profile of the business. 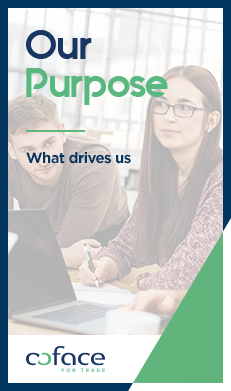 You can access Coface’s consolidated financial statements, press releases and presentations to analysts from this website. 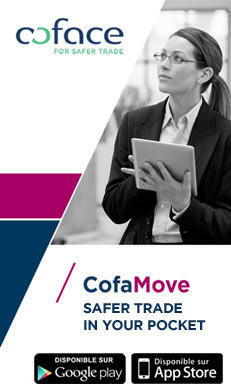 As a listed company, COFACE SA is subject to the compliance of stock exchange regulations. 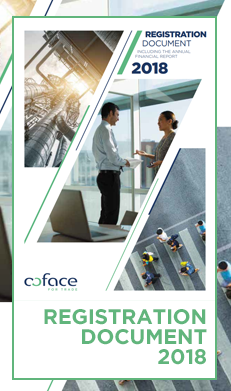 It is Coface’s rule to provide accurate and timely information regarding its activities to its clients, partners, shareholders and other interested parties. You can access our regulated information from here. COFACE SA collects analysts' estimates on the company financial performance and publishes the consensus prior to its quarterly results publication. 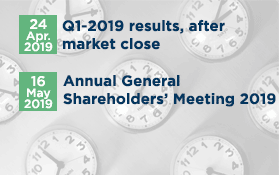 The consensus is the average of the different analysts' estimates who cover COFACE SA and it will be published two weeks before the publication of the quarterly results.